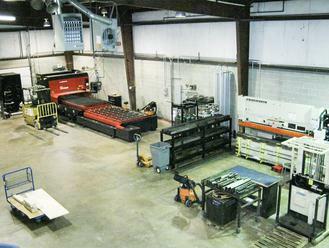 At Bonati Bros. we understand the importance of versatility in our equipment. We are constantly investing in the latest technology and take pride in the care and condition in which we keep our equipment. This allows us to produce and provide our customers the highest possible quality products. The machinery and tooling that we use has been a result of countless hours of extensive research to ensure accuracy and dependability. 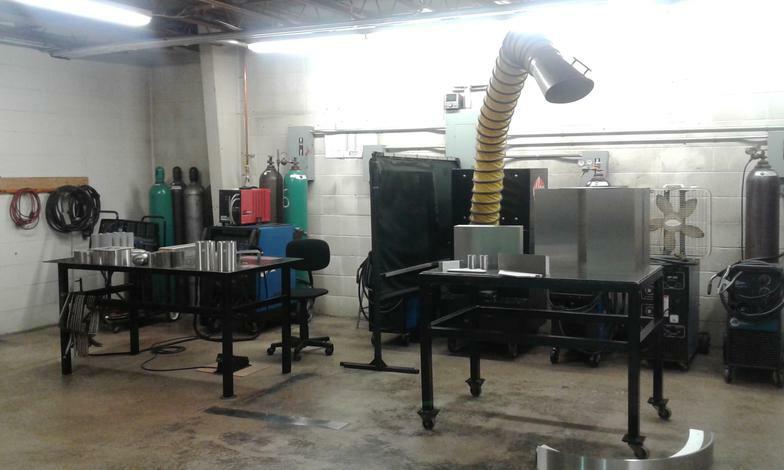 Along with competitive pricing and on time delivery Bonati Bros. is the premier choice in Custom Metal Fabrication.